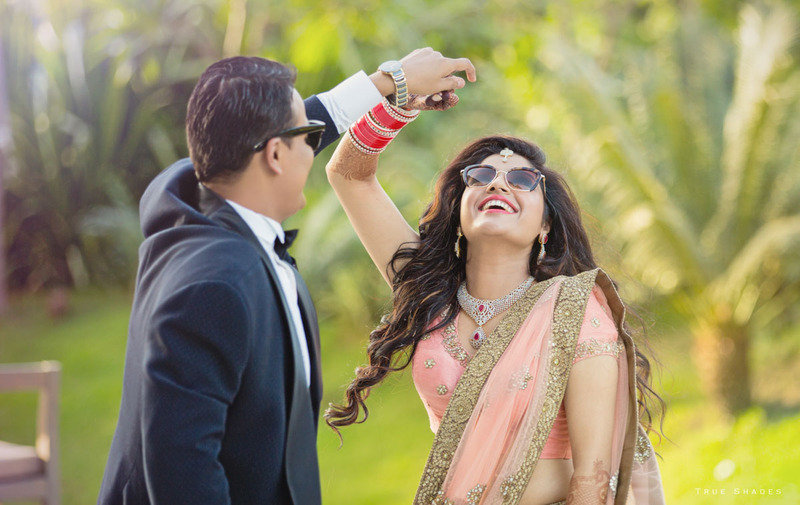 True Shades Photography lives up to its reputation of offering experiences and those beautiful images that you’ll cherish for a lifetime. 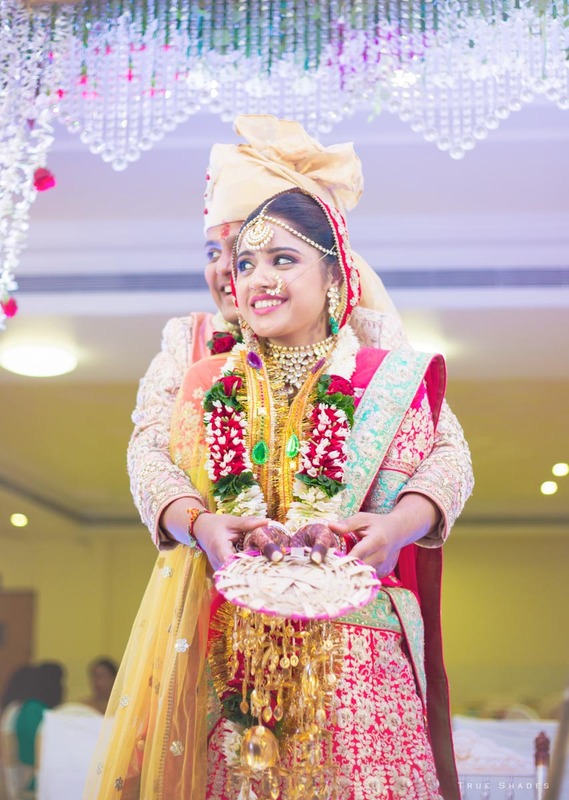 As a candid and wedding photography services company, it has excelled itself by producing wedding pictures that are truly amazing. 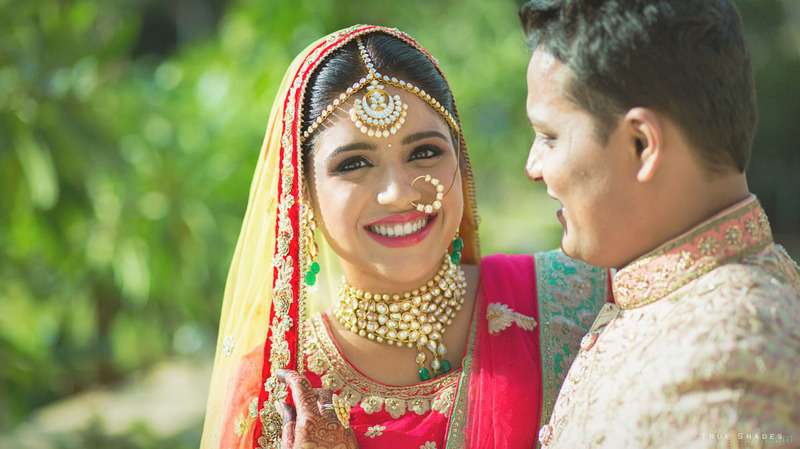 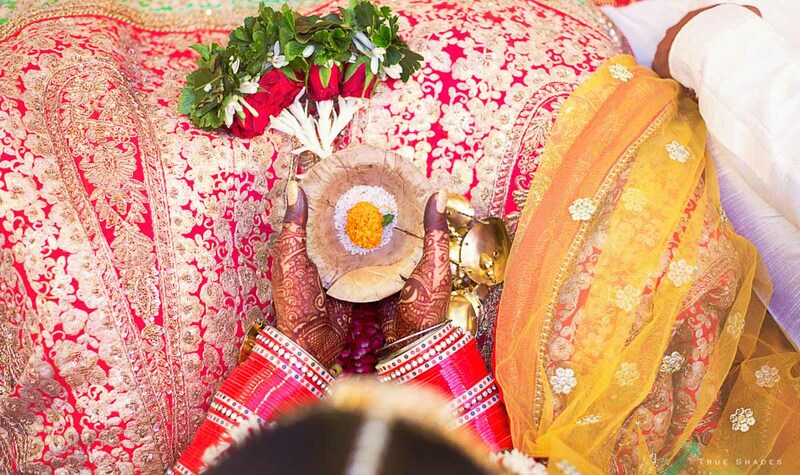 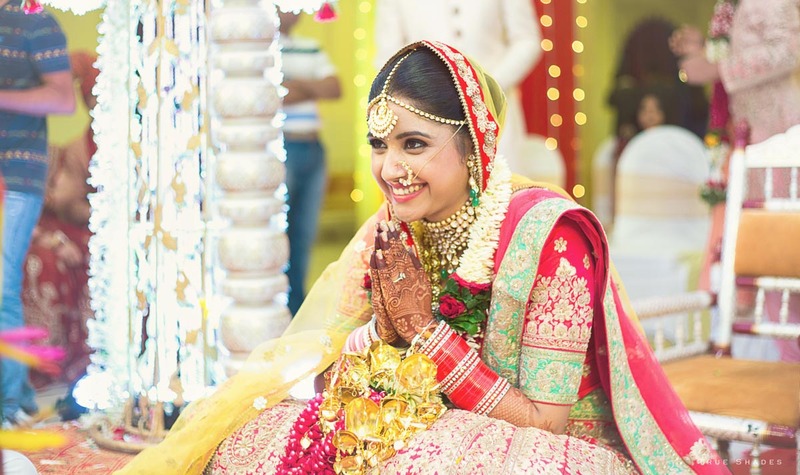 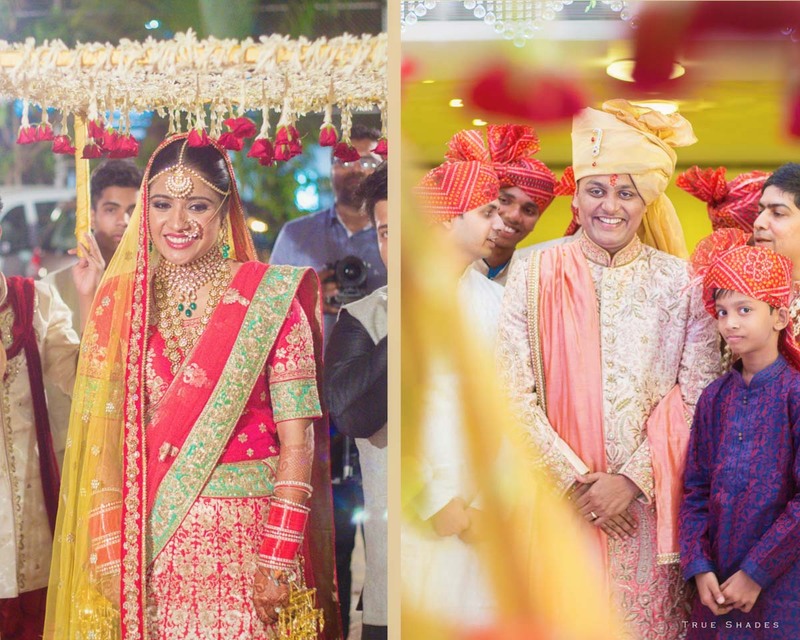 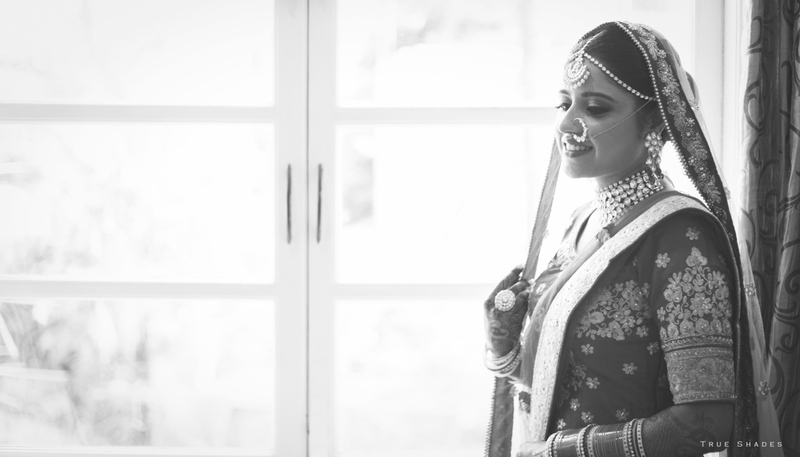 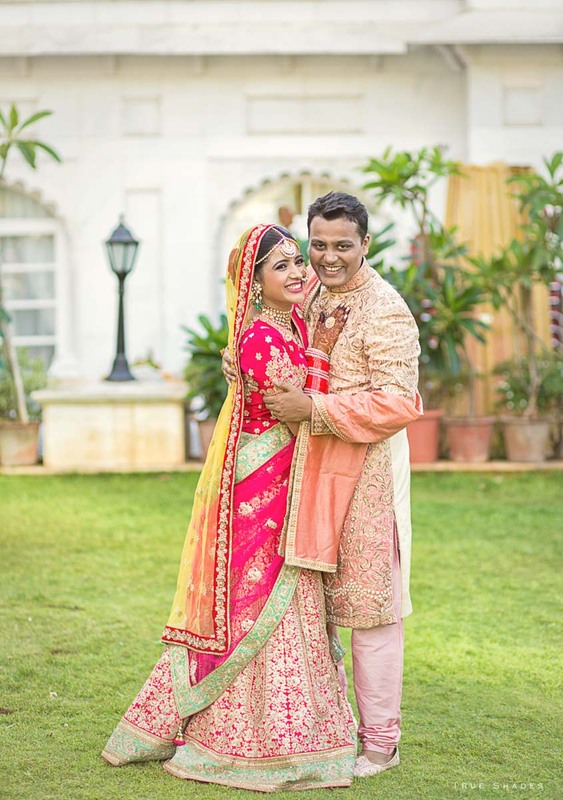 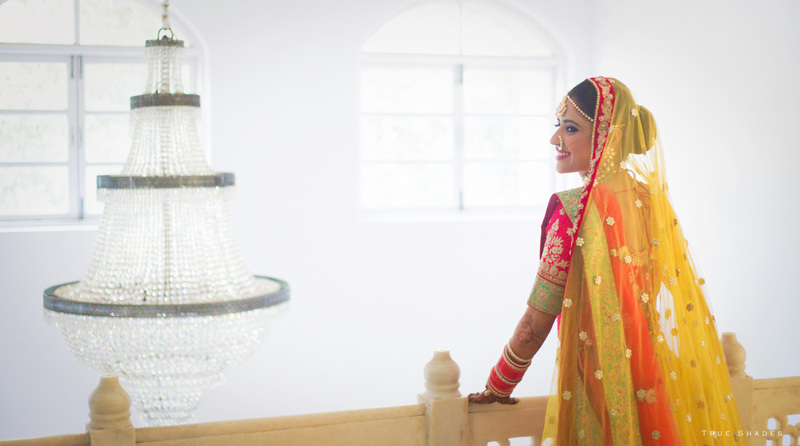 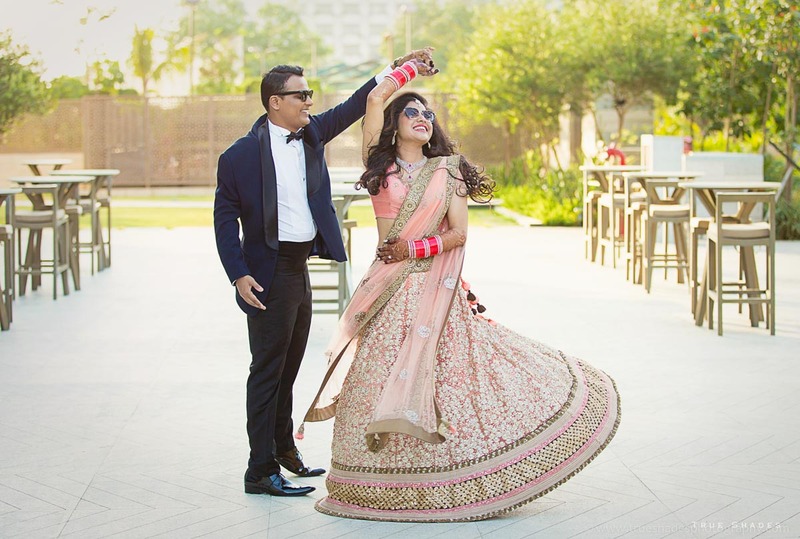 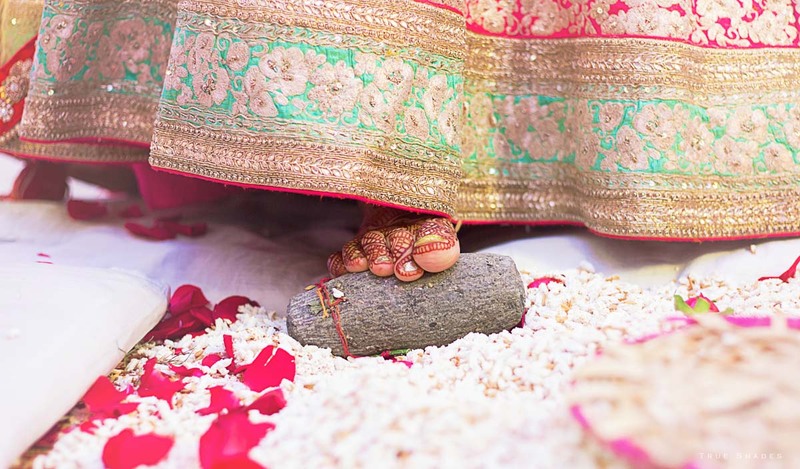 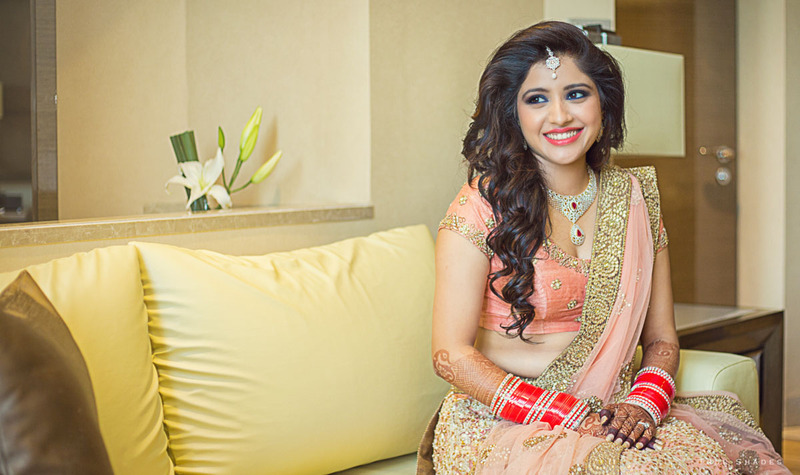 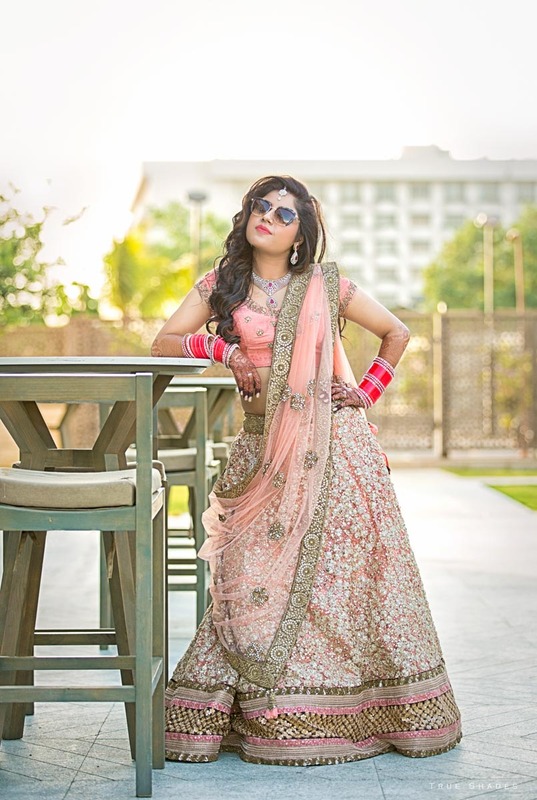 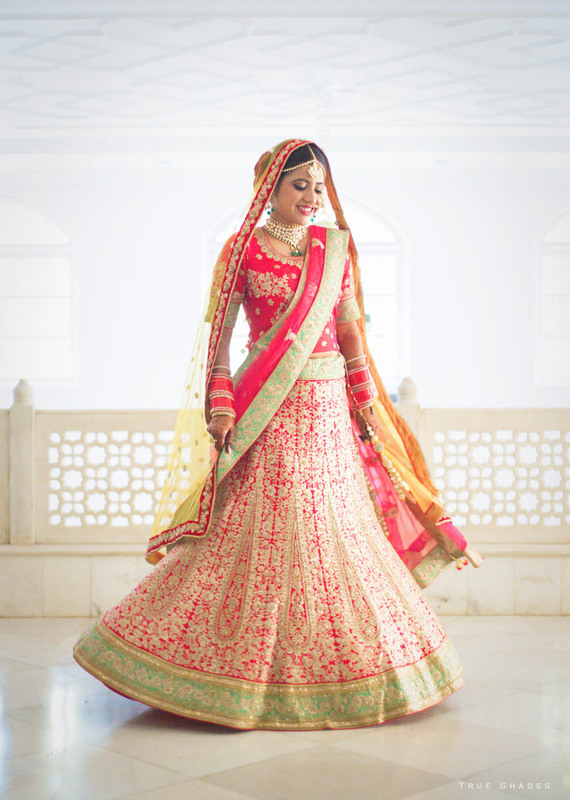 Its team of candid photographers have been able to provide beautiful wedding pictures that capture the varied moments that makes a wedding come alive. 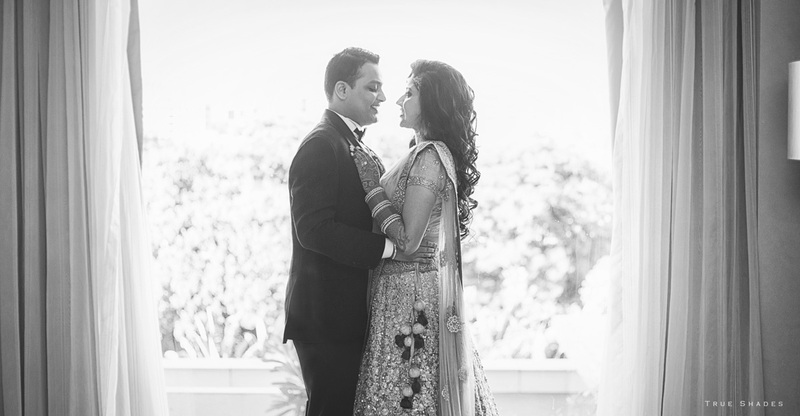 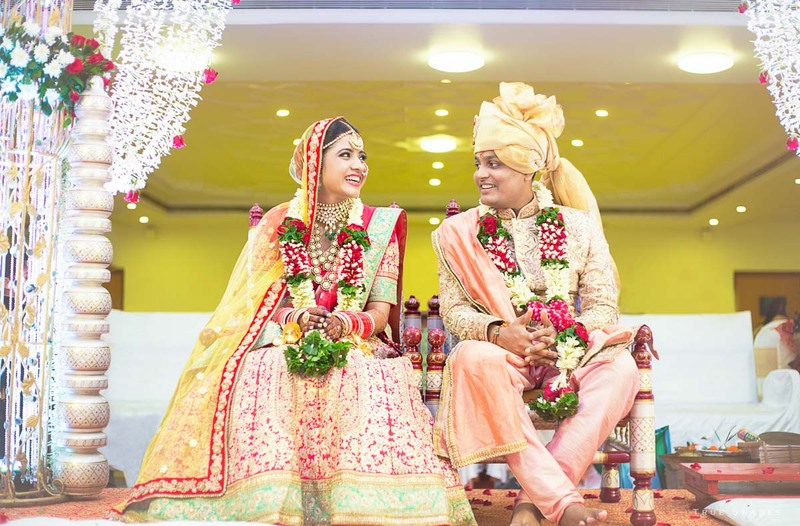 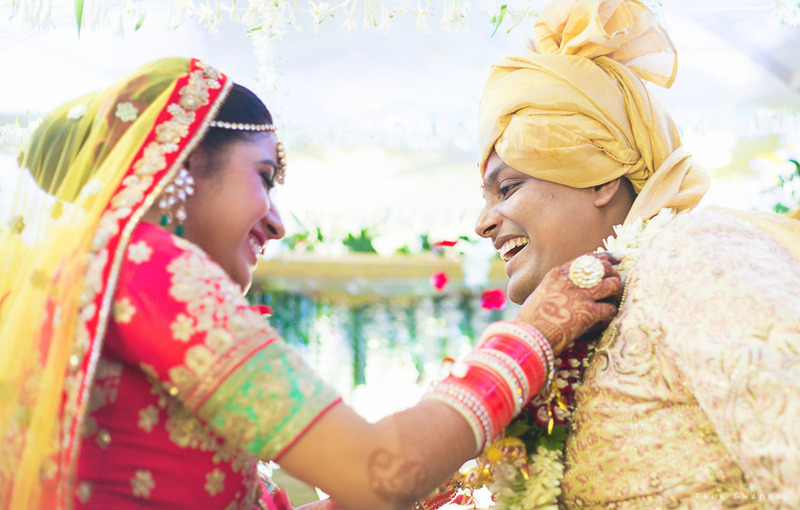 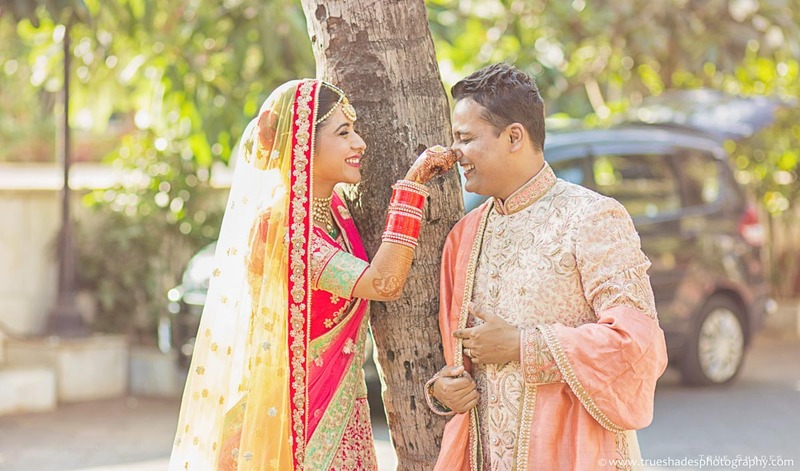 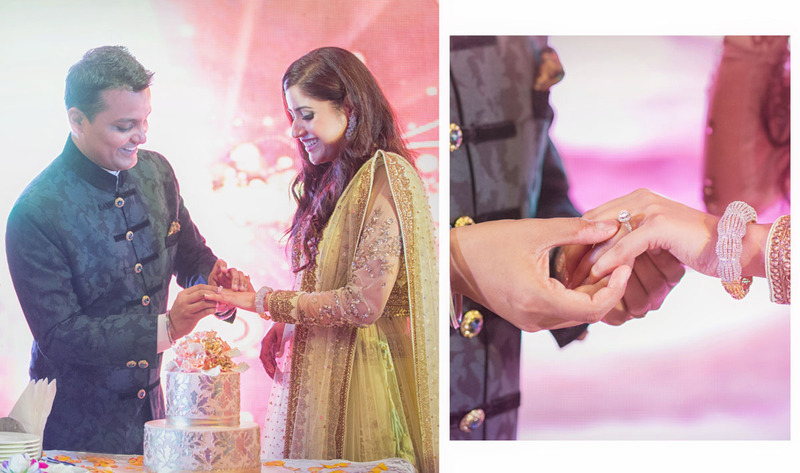 When Vishal and Kanchan decided to take the plunge after being in a long relationship, True Shades Photography’s candid photographers ensured that these ‘eternal and valuable moments’ were captured realistically in the most candid way. 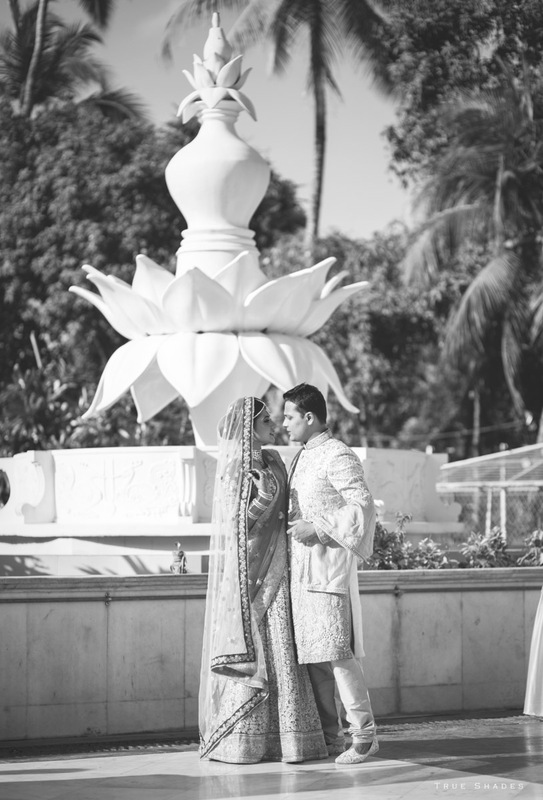 The resulting portfolio exceeded expectations as it put together memories that the couple would cherish and value for a lifetime for sure. 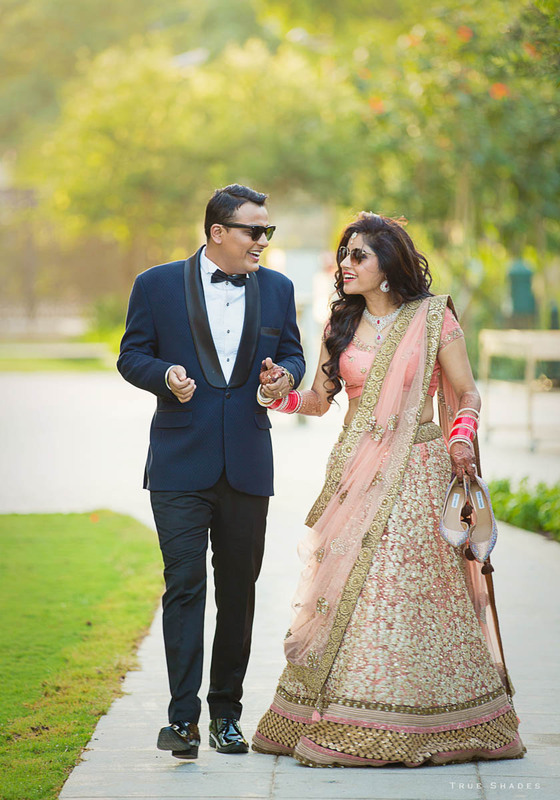 The salient feature of our wedding pictures is ‘catching exciting moments when the couple is not on guard’ and that’s what we candid photographers did to a nicety. 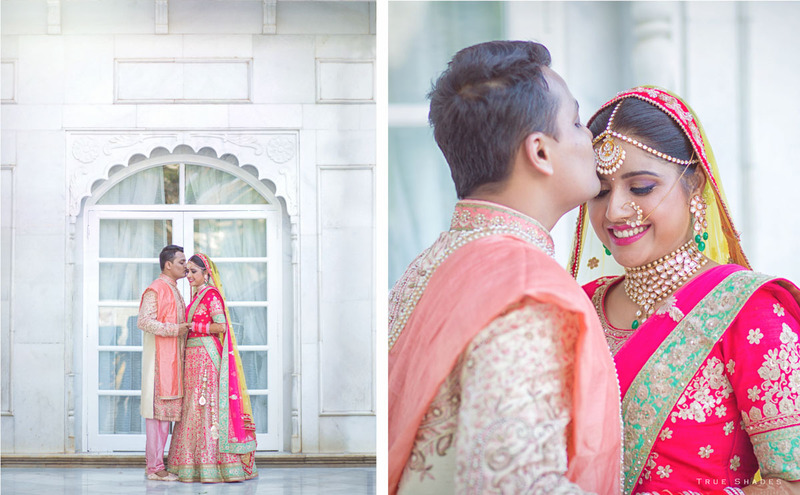 We introduced the element of spontaneity and realism to their images and captured the essence of what was happening without any planning. 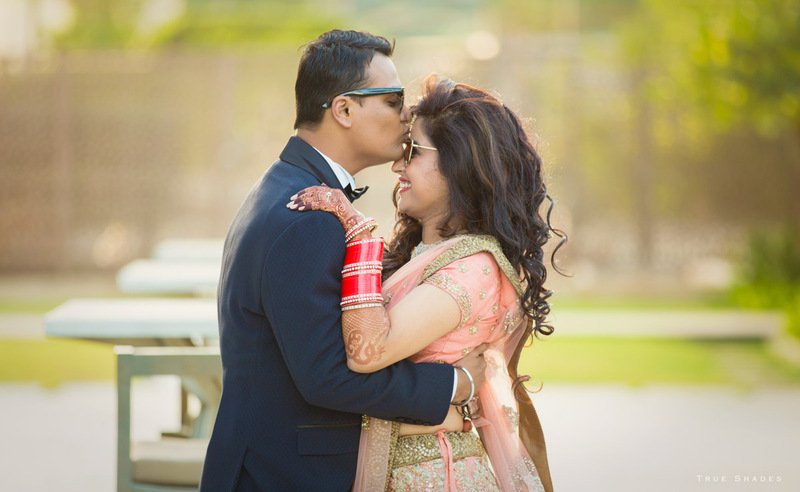 As artists, we excelled in our work producing photos beyond compare as we went about encouraging the couple to create situations that were not posed and were candid and expressive. 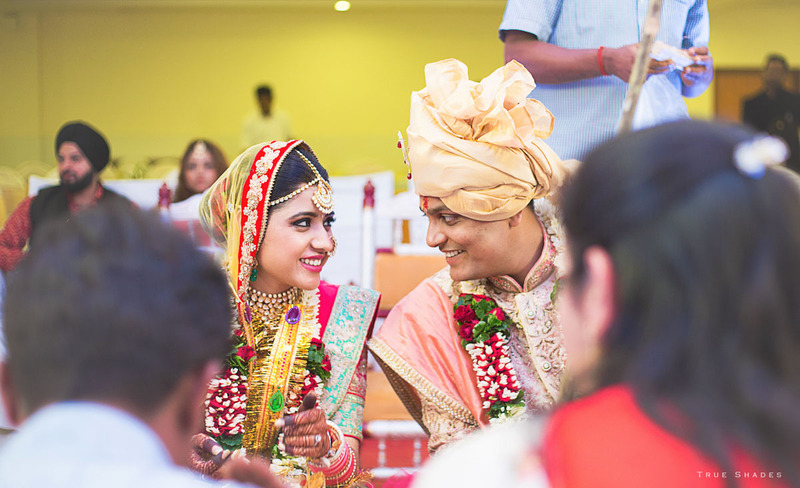 We are specialized in wedding pictures. 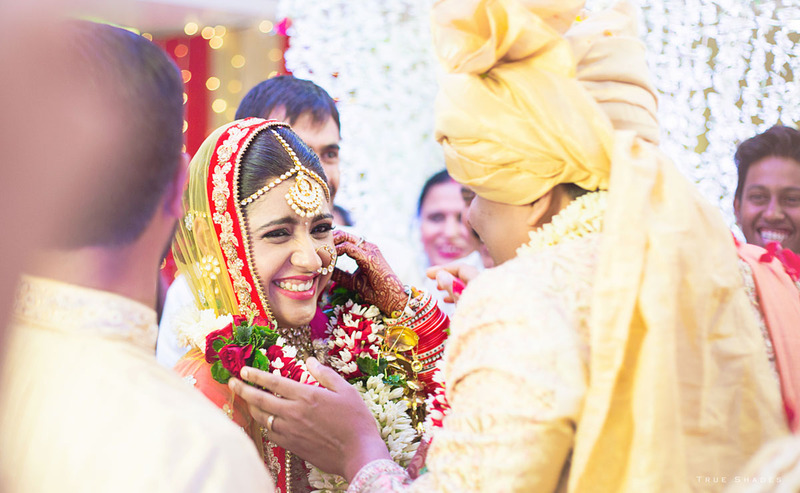 We have the ability to bring out the ‘natural and the best’ in people stripping the veneer from posed photographs that are forced and conveying all the true emotions as it happens.